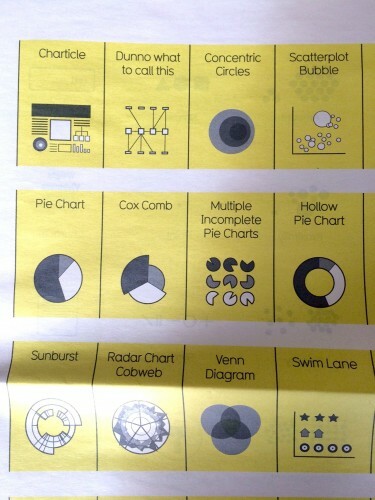 This year David is sharing his dataviz process in a series of public workshops he'll be giving around the world. 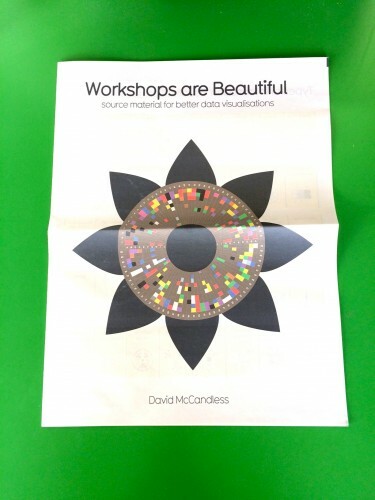 He created a characteristically well-presented digital tabloid newspaper called Workshops are Beautiful as a handout of source material for the workshop. The only way to see the newspaper in full is to attend one of David's workshops - tentative dates can be found on his website. 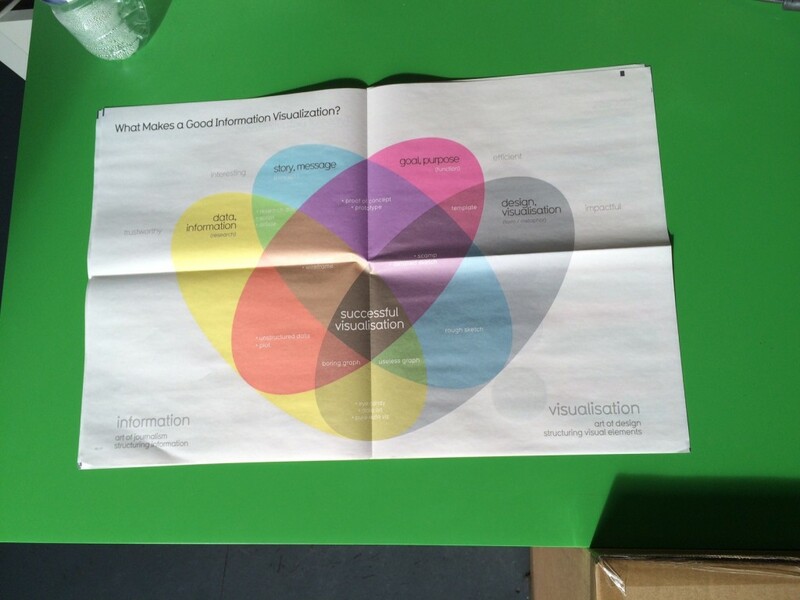 You can also follow Information is Beautiful on Twitter for updates and lots of handsome graphics. Thank you for printing with us!